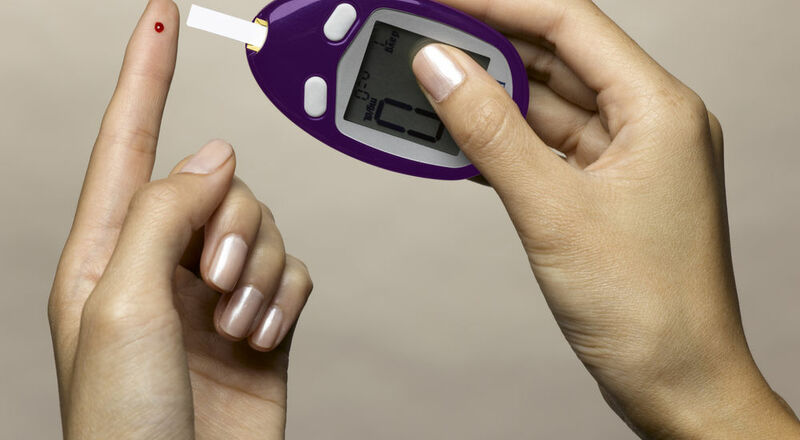 If you happen to have a condition where the use of glucose meters and test strips are required, the FDA has issued a warning about using pre-owned test strips that you may find for sale online. While there has not been a report of these strips impacting anybody’s health negatively yet, the FDA warns against the practice of purchasing pre-owned strips as they could potentially give out incorrect readings which could lead to imbalances in the delicate measurement of medicine required to aid in keeping your condition under control. While it may seem like a way to save money, the FDA is also saying that some of these strips have been banned from the US as they’ve been known to cause infections. The mixing and matching of meters and test strips is something the FDA has been trying to discourage for years. If you have a video doorbell designed to keep thieves away from your front door, you may be facing a new issue lately. it’s now being reported that a rash of video doorbell thefts have been occurring in many major population centers across the US. Even though the higher-end doorbells have been recording the thefts, there haven’t been an equal amount of arrests. This is due to the fact that either police do not have the resources to track down every doorbell thief or that the thieves are disguising themselves before stealing the items. As can be expected with most stolen items, they can end up for sale online. Both of the major manufacturers of these types of doorbells, Ring and Nest, both have programs to assist customers whose devices have been stolen. However, it is always recommended that you contact the police first. Gizmodo is reporting that Airbnb is actively trying to dissuade and in some cases outright banning hate groups from using their service. A convention being held by hate groups as designated by the Southern Poverty Law Center later this year. Gizmodo brought it to the attention of Airbnb that many attendees of the convention had planned to use Airbnb while participating at the convention. Airbnb has said that these hate groups violate their community standards and will look to enforce that policy and have already banned several well-known members of these groups. How Airbnb will choose to keep these groups from using their services in the future remains to be seen. There’s a crime that’s been occurring through craigslist for years now that while not as violent as some can be just as devastating. Apparently, if you get on the bad side of one of your neighbors they have the option of placing a craigslist ad telling the internet that everything in your house and on your property is being given away for free. Even though in reality, no one ever gives away all their possessions for free on craigslist, it doesn’t stop craigslist users from showing up in droves to plunder the property like so many Visigoths at the gates of Rome. Sadly, this occurred to one man in Maine. George Stanley left his home and business in Greene, Maine, to spend a couple of weeks in Florida. When he returned, he found that his property had been pillaged and much of what wasn’t taken was destroyed. According to Stanley, he had a car on his property that he was planning on restoring. The marauding horde of vandals not only cut the tires off the car, but they also pried open the trunk, hood, and doors to take whatever they could. Mr. Stanley reportedly has cancer and believes he only has a few years left, but now, many of the possessions he had that he used to make a living are now gone and nothing has been returned. This unfortunate incident could have been easily prevented if craigslist just took the extra step to moderate their ads. Instead, craigslist let’s just about every ad get posted to their platform unless it hurts their own bottom line. While most rational people wouldn’t believe someone would give away all their stuff in such a disorganized matter, there are a number of people who believe anything they read on the internet and lot of them use craigslist. We at Geebo care about not only our users more than that but also the general public as we moderate our ads and we would never willingly allow our platform to be used to create such havoc. One of the many things wrong with craigslist is that due to their lack of moderation, anyone can post basically an ad saying anything and there will be people who believe it. For example in Roseburg, Oregon, someone posted a craigslist ad stating that local non-profits would be offering free trash drop off. Some of these non-profit organizations included the local Salvation Army chapter and a cancer support center. Luckily the non-profits were made aware of the ads before their properties were strewn with garbage, however, the ad was up for four hours before it was even indicated that it was waiting to be removed. 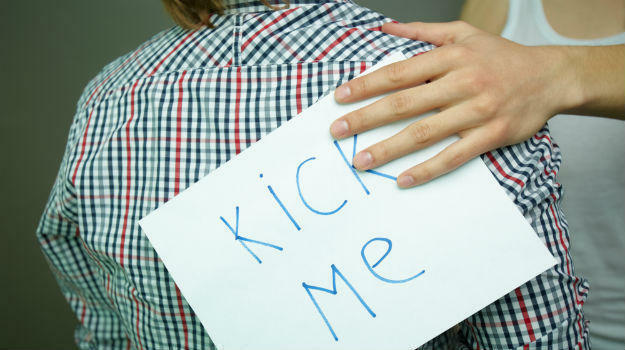 Sadly, some of these ‘pranks’ are used as forms of revenge against neighbors. 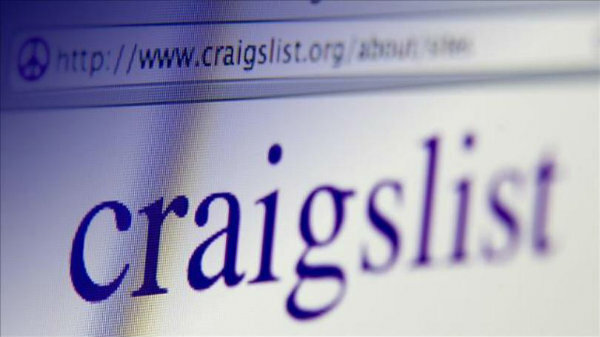 In Kansas City, a disabled woman has lost most of her property and possessions due to a craigslist ad. The victim in this case is a woman whose daughter has spina bifida. To try to make ends meet the woman repairs furniture at home, but the clutter has led some neighbors to complain. One day while the woman and her daughter were at the hospital, someone posted an ad that said ‘Free Stuff’ that listed the woman’s address and pictures of her possessions. When they returned from the hospital, just about everything had been cleared off the property including her daughter’s wheelchair ramp. What little income they had has now disappeared. And these are just the most recent examples. In the past such ads have been used to not only harass neighbors, but some have been used to facilitate some of the most brutal of assaults. When a website like that can be weaponized like this on a regular basis, how can they not do any self-policing? To not moderate their ads just seems reckless and lazy. It’s almost as if craigslist doesn’t care about the safety of not its users but its victims. Previously, Amazon.com announced that they were going to have brick and mortar stores that would have no cashiers called Amazon Go. While their technological wonderstore seemed impressive, we asked at this blog what would be preventing people from just walking out with whatever they wanted? It turns out that the store of the future will be using a tool of the past, people. Tech blog Recode recently reported that Amazon will have people assisting the machine that is Amazon Go. While they didn’t come right out and say that the people working there will be used as security guards that has to be part of the plan even tough that Amazon claims that humans are there just to assist the Amazon Go algorithm. Even the most heavily monitored brick and mortar stores with the highest security technology still fall victim to theft to the tune of millions of dollars a year. That’s with both electronic surveillance and human loss prevention specialists. While Amazon Go may seem like a technological utopian store, it feels like it puts way too much faith in humanity. Recently, online retail monolith Amazon announced that they were opening a new brick and mortar store that would have no cashiers or check out lines. The store, called Amazon Go, touts itself as a high-tech store that uses several different technologies in order to determine what you’ve purchased and how to charge your Amazon account for it. Amazon’s announcement made quite a splash in the recent news cycle, but with all the articles that have been written about it there’s one problem that has yet to be addressed, theft, or as they call it in the retail space, shrinkage. When someone develops a new and innovative system of commerce at anytime there are always going to be people looking to beat the system. Amazon Go sounds like it relies heavily on the honor system but as the saying goes there is no honor among thieves. With this new proposed concept by Amazon, cashiers may be seen as the proverbial buggy whip manufacturers, however they do serve a purpose beyond just checking and bagging our groceries. Just by their presence they act as a line of defense to discourage many people from just walking out of the store with a cart full of groceries that they didn’t pay for. Maybe Amazon has already addressed this issue internally, but by not discussing it publicly it seems that they are almost daring a battalion of five-finger discount practitioners to make Amazon Go a target.